Horse racing is one of the most popular sports around these days, with millions of people all over the world getting involved in the action in some way, shape or form. They could be directly involved as in a jockey, trainer or an owner, they could be someone who enjoys the betting aspect through bookmakers such as Unibet, or they could just love the thrill of the race. With horse racing being as big as it is, it’s led to many wishing they were involved in the action themselves. This has seen the development of online horse racing games and they have gone down a treat with horse racing fans. So, let’s take a look at some of the best out there to get stuck into right now. 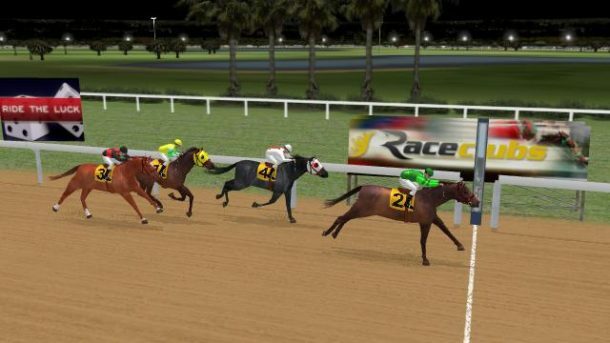 At The Races are one of the biggest names in horse racing and now they’ve created their own online horse racing game where players can own, train and race their very own virtual horse. 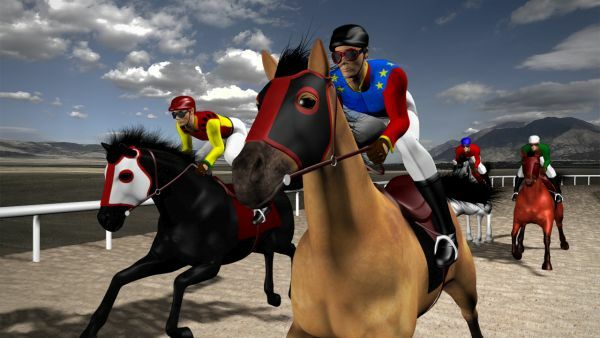 They’ll be going head to head against one of the most competitive virtual horse racing communities around in races at six international tracks. Virtual Owner puts the latest technology to work to provide an intellectually stimulating and realistic approach to virtual horse racing. Newturf is quite simply one of the best online horse racing games around right now, with players able to play directly from their browser. It’s a community of fans who have come together in order to compete and this is what gives the game a great feel. Players can breed, train and ride their virtual horses, while also being able to claim, buy and sell thoroughbreds too. What really sets this game apart from the other online horse racing games out there is the breeding aspect, as players aim to produce champion after champion. Stableking appears to be simpler than the other online horse racing games out there, but that doesn’t make it any less effective or enjoyable. Players start by owning their own virtual horses and stable. This then allows them to go on and train their horses, improving their skills in order to turn them into winners. The aim of the game is to progress through the divisions to become the top stable around. There are some great rewards that come with being the best at Stableking. Track King is another great option if you’re wanting to get involved in some virtual horse racing action online. The game gives players the chance to become the owner of their own stable and therefore responsible for making it number one. Players can buy and sell horses, while also being able to breed and train them too. 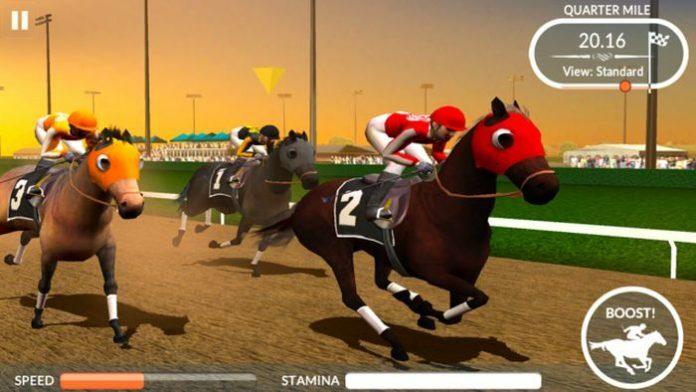 It’s an in-depth game that players will find really satisfies their thirst for virtual horse racing action. There are over 1000 active daily users too, so there’s a great community to get involved in as well.